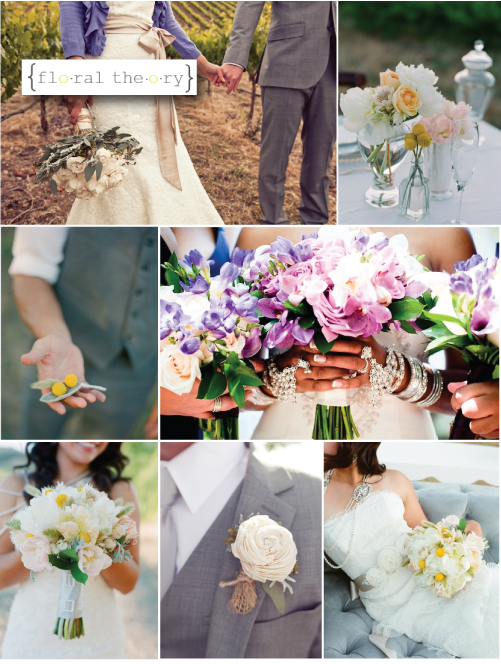 Floral Theory offers a fresh and modern approach to weddings and events. Yasmin Zialcita Ali and her team embrace the use of color and texture in design, provide incomparable customer service, and work closely with clients to develop creative ideas to define or enhance their style. A love of all things wedding and flowers inspired Yasmin to begin designing wedding and event floral professionally in the summer of 2007. Yasmin's corporate background and extensive professional wedding and event experience enable her to understand how to keenly assess and deliver upon client expectations. She truly knows what it takes to deliver a flawlessly executed event. Floral Theory is certified by Here Comes the Guide, a respected industry resource, and their designs have been featured on prominent industry blogs such as Style Me Pretty, Snippet & Ink, Style Unveiled, Ruffled, and Wedding Chicks.